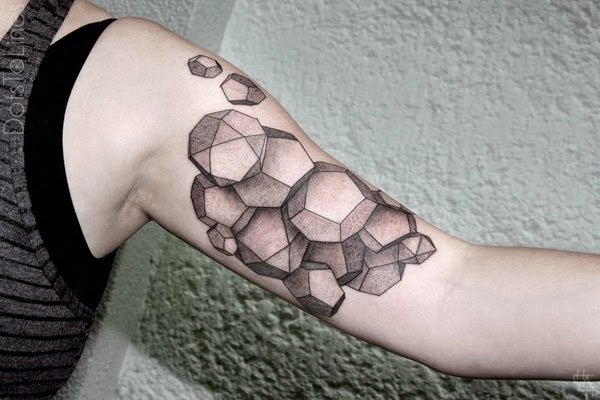 Many artists have been using geometric designs for long time to showcase their love for art, illustrations and creativity. 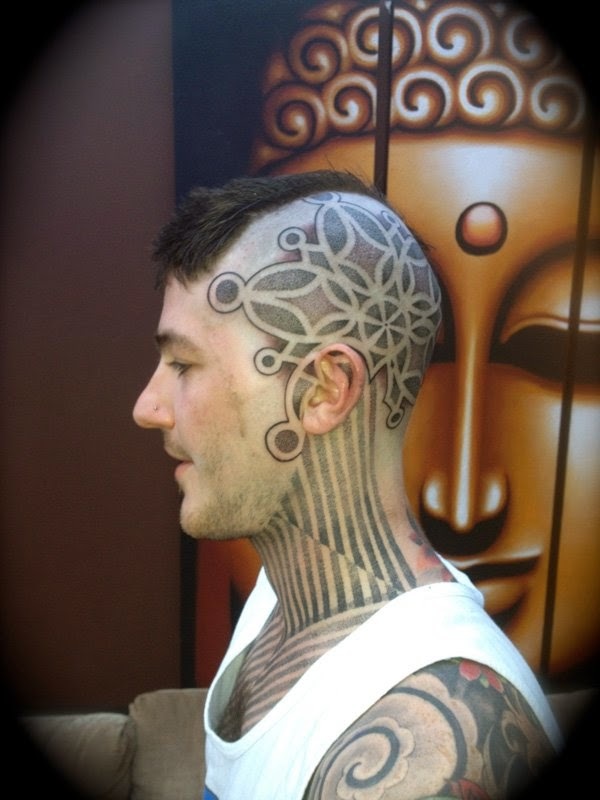 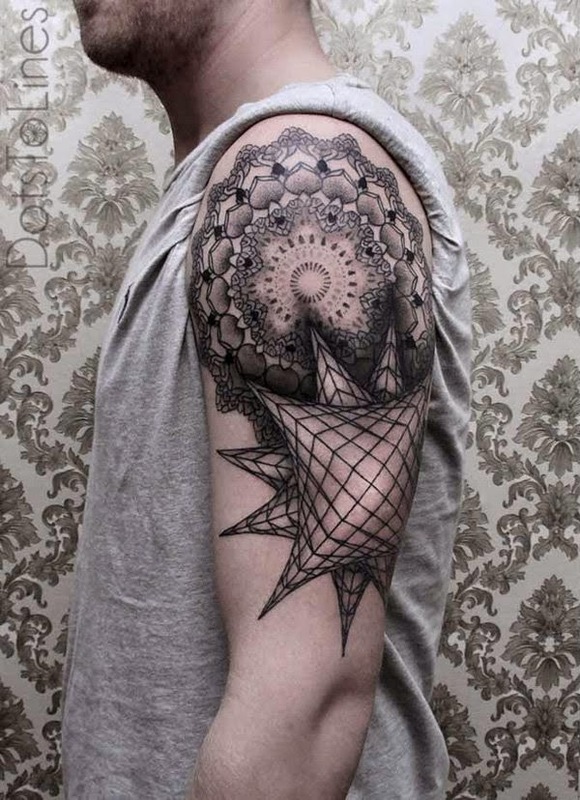 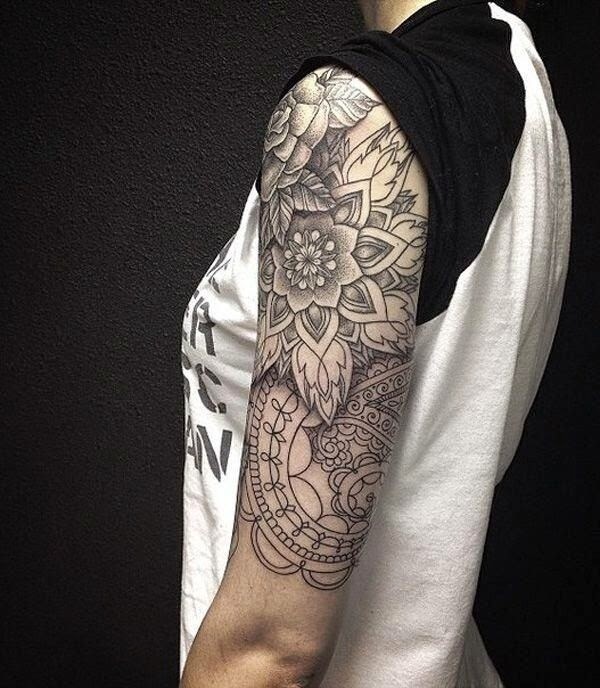 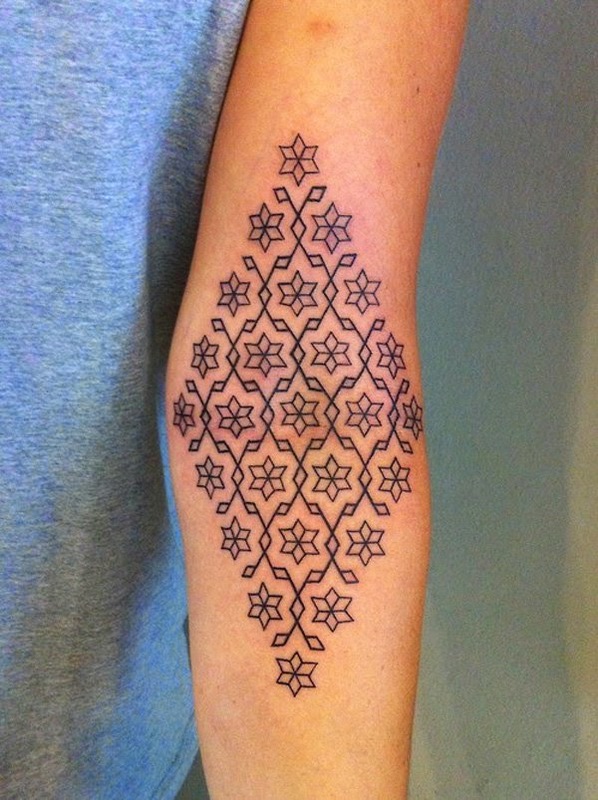 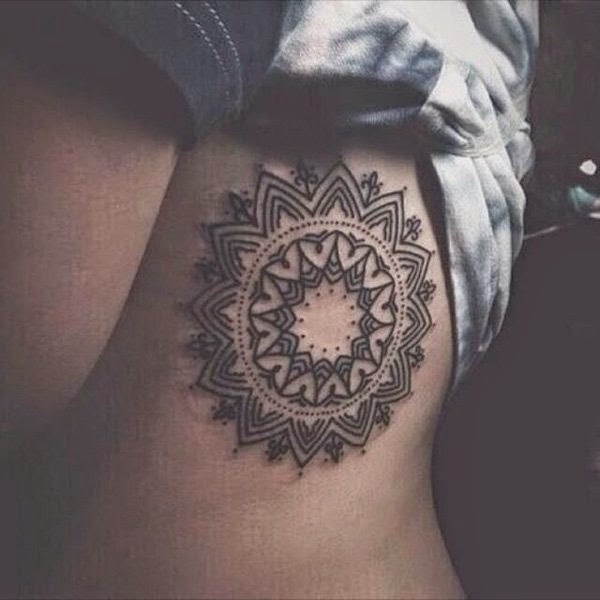 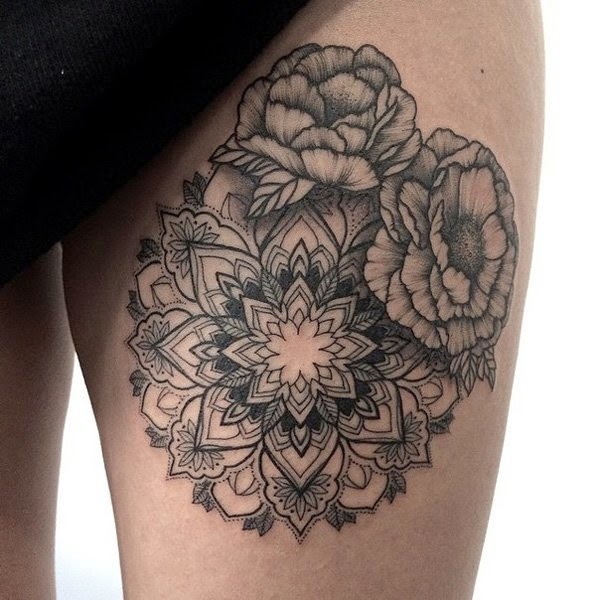 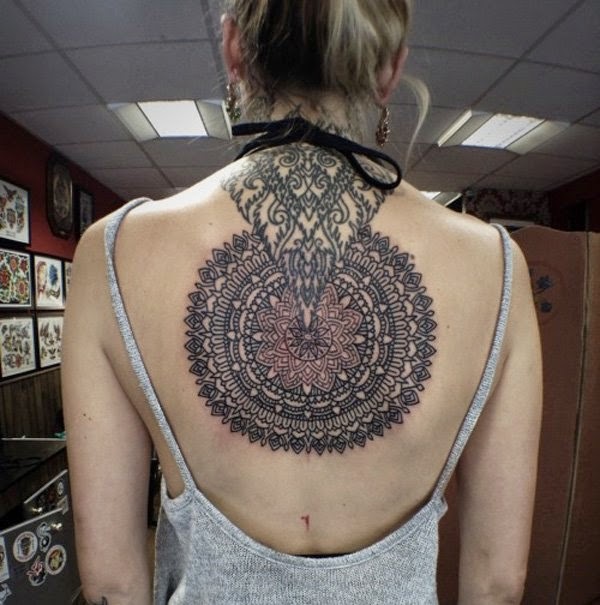 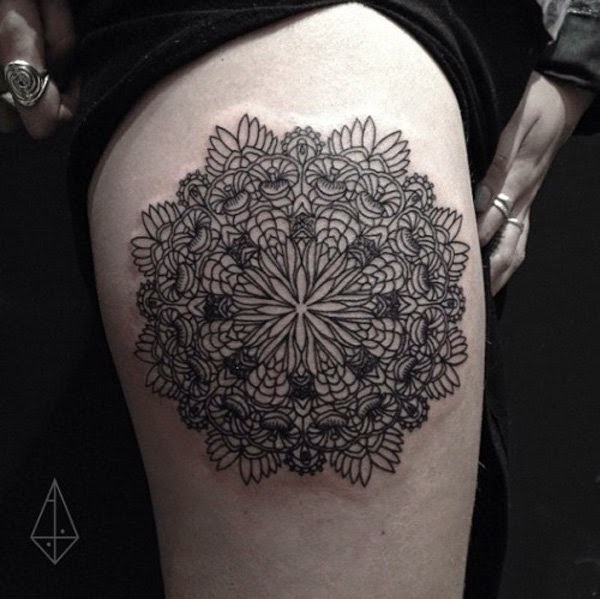 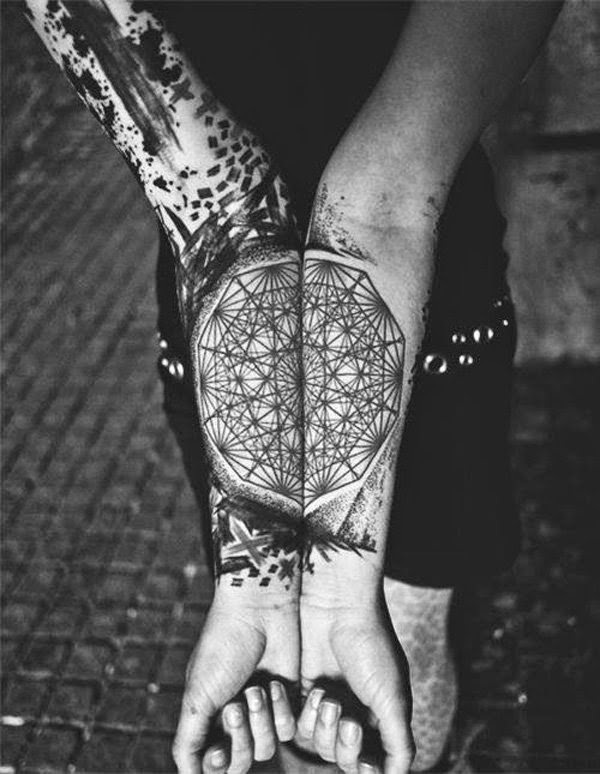 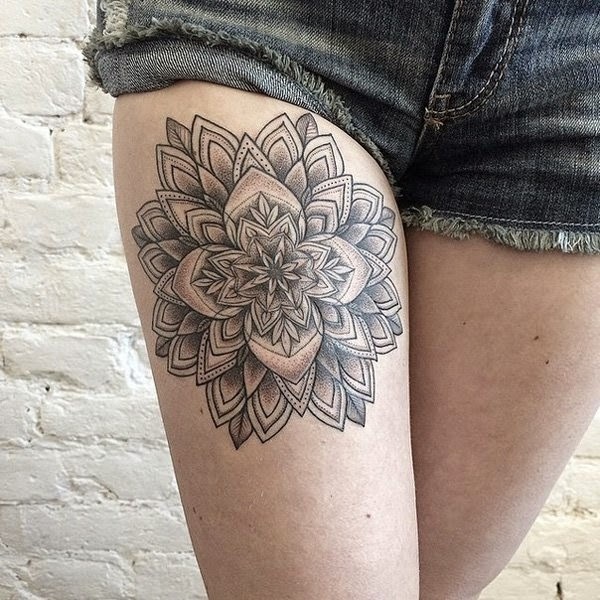 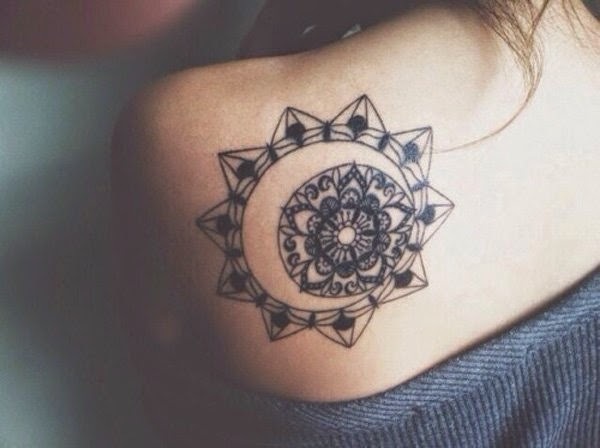 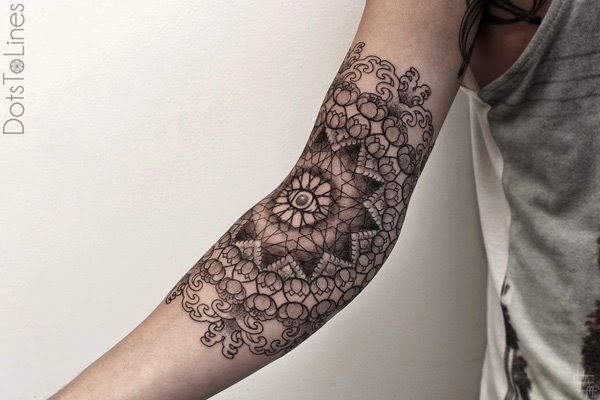 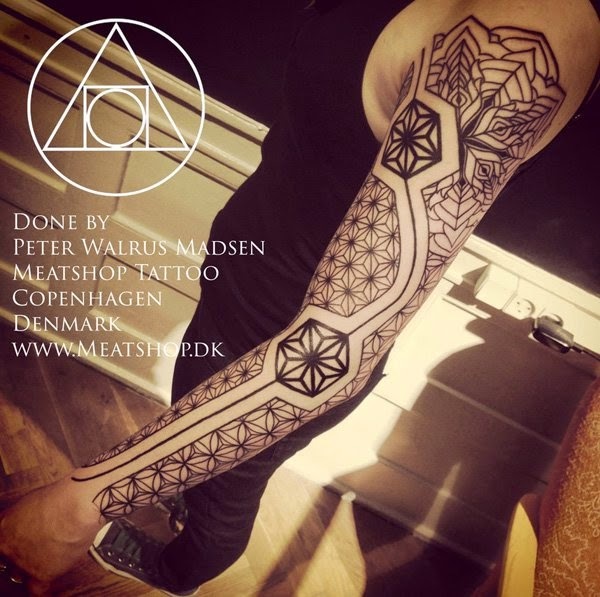 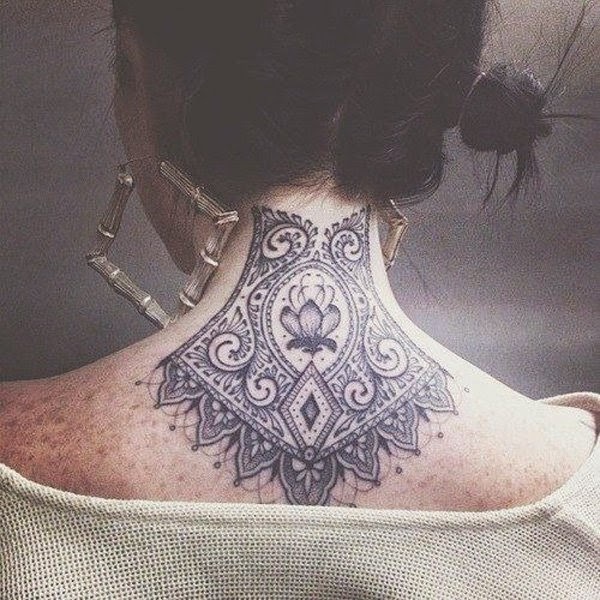 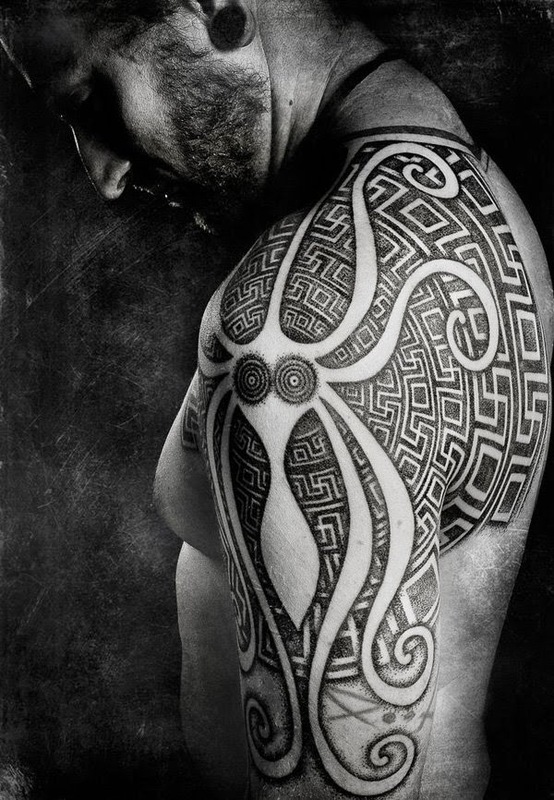 These geometric designs have become very much a part of tattoo designing industry. 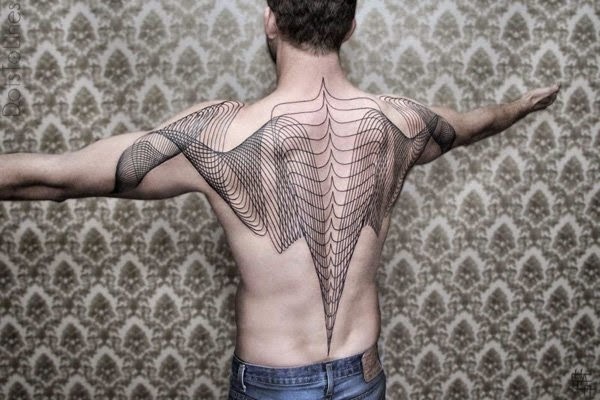 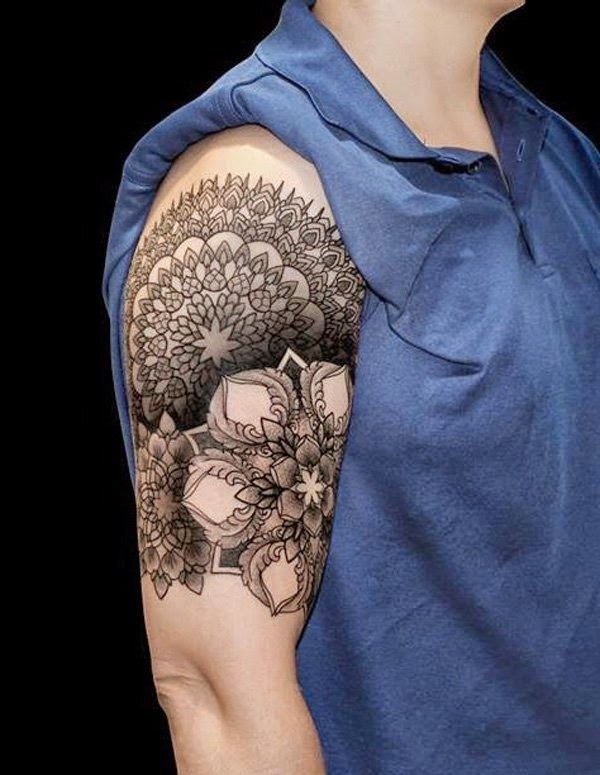 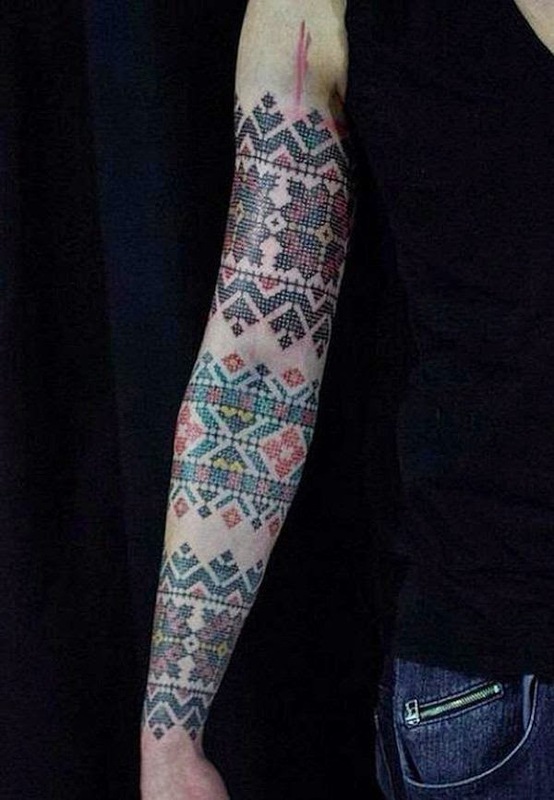 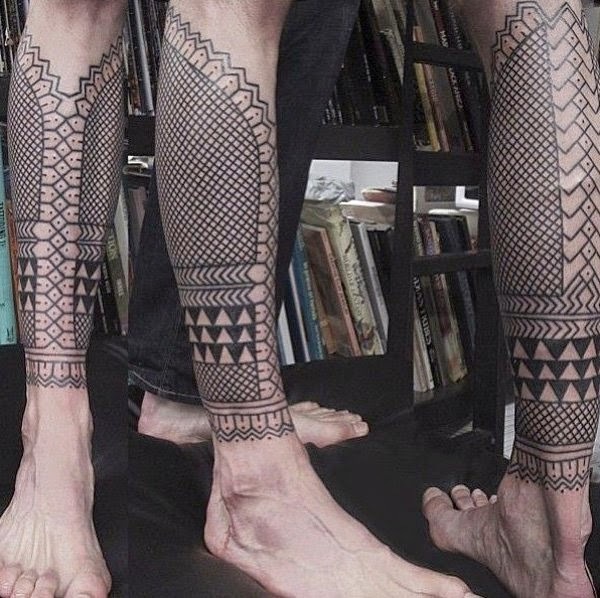 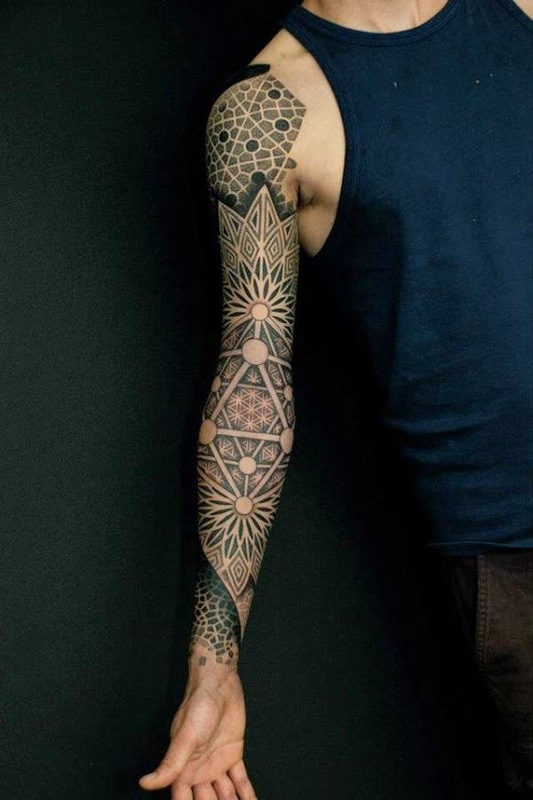 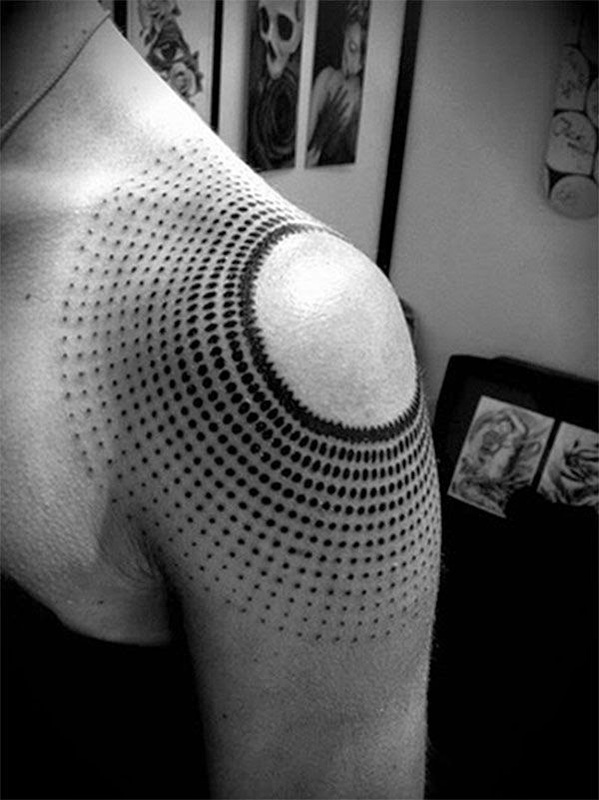 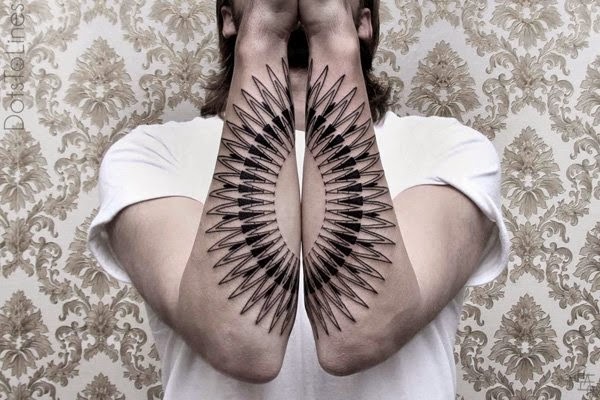 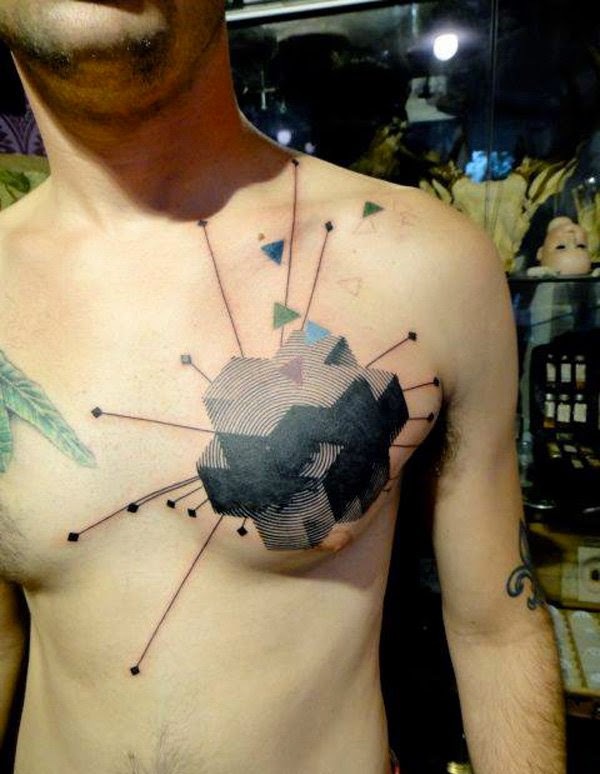 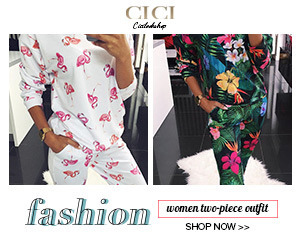 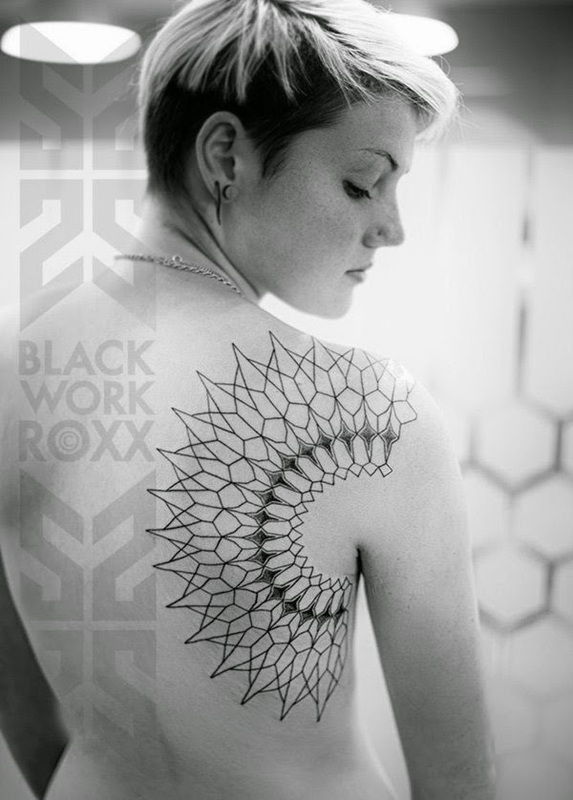 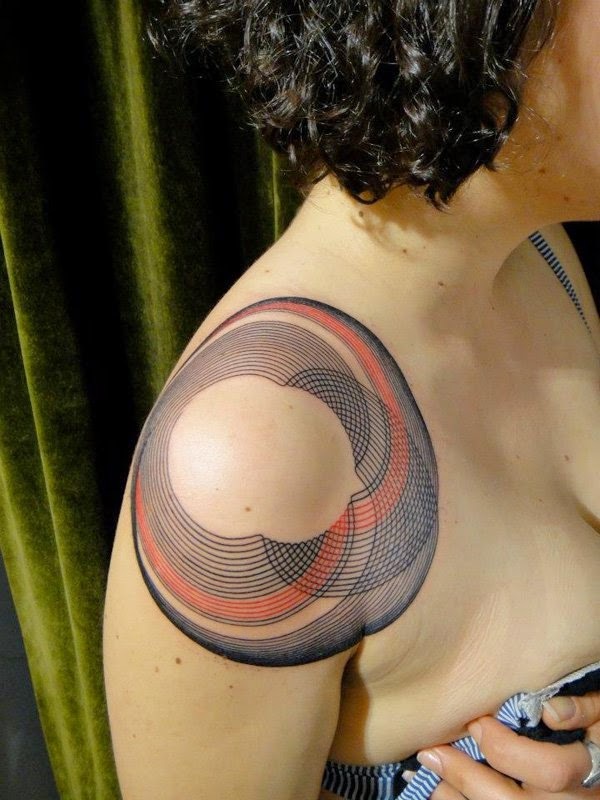 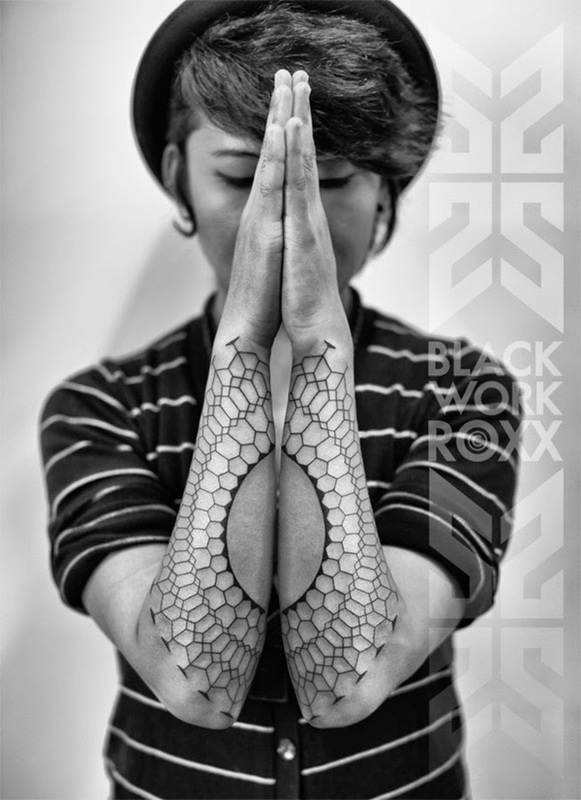 These geometric designs without a doubt bring fresh and new approach in the body art. 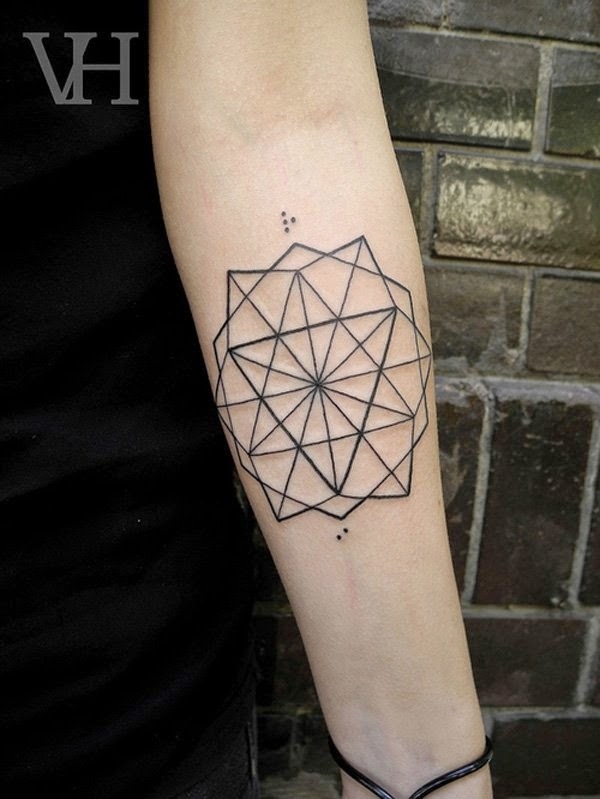 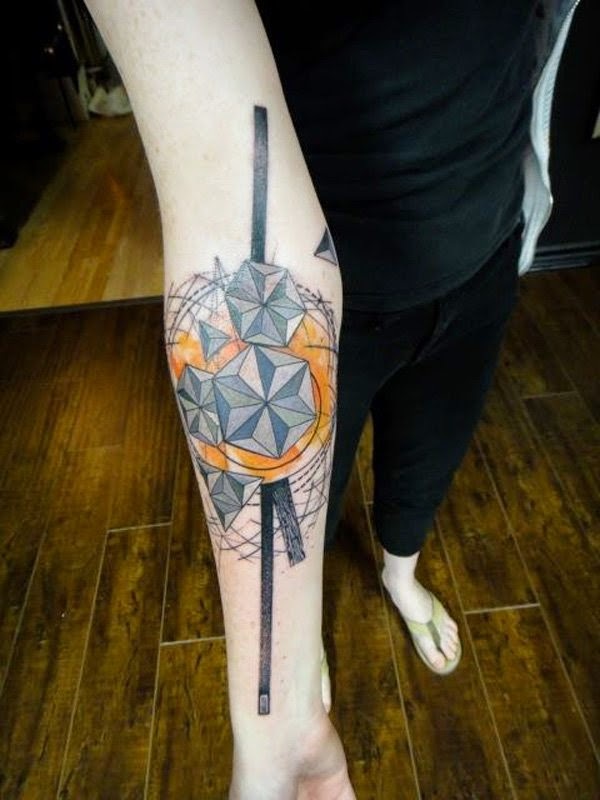 Today I am sharing some great and amazing geometric tattoo ideas from which you can take inspiration. 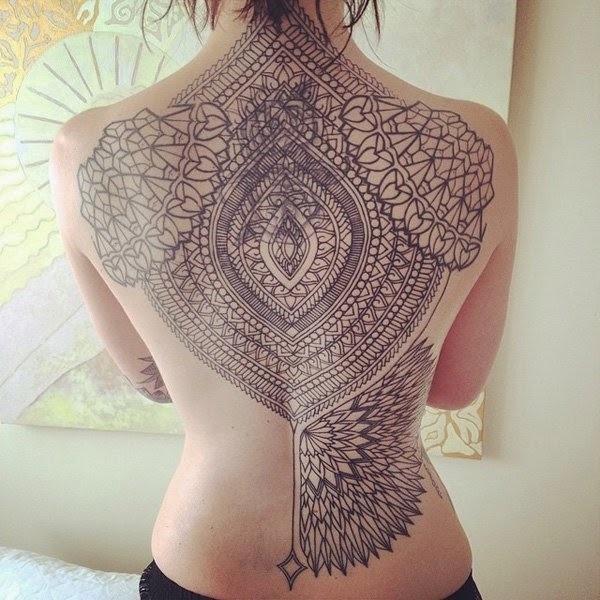 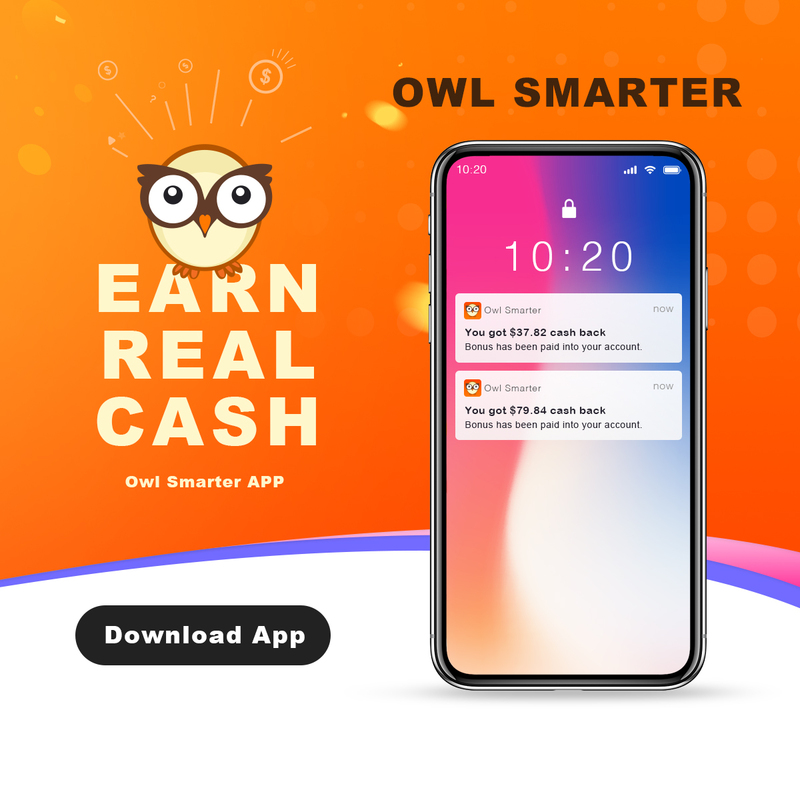 Have a look.